Brothers Matt and Bubba Kadane grew up playing music together in Wichita Falls, TX. In their various bands together starting in 1987, the brothers often used stringed instruments (viola, violin) - a telling sign for what was to come. Additionally, members Trini Martinez and Tench Coxe- both later to appear in the Bedhead line-up on drums and guitar, respectively- were in the Kadane's early work. In mid 1991, Bubba, Matt and Trini started working on new material, and re-working their older compositions. 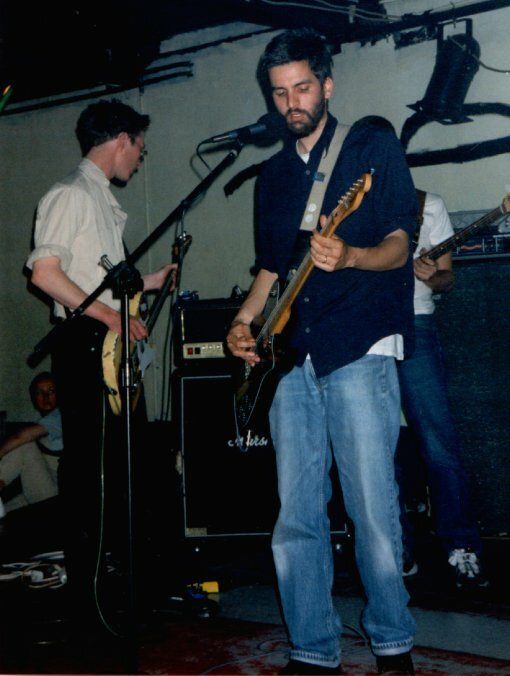 Trench, who frequently traveled between the US and Russia as an English teacher, joined the old bandmates, and with the addition of Kris Wheat (who was new to both the bass and being in a band), Bedhead was born. The brothers Kadane went on to to form The New Year.